On Tuesdays, we overthrow laws: Just when we all got used shelling out 10 cents for paper bags, it was announced today that plastic bags might not be going the way of the dodo after all. According to the California Secretary of State’s office, Senate Bill 270, otherwise known as the plastic bag ban, is officially on hold. 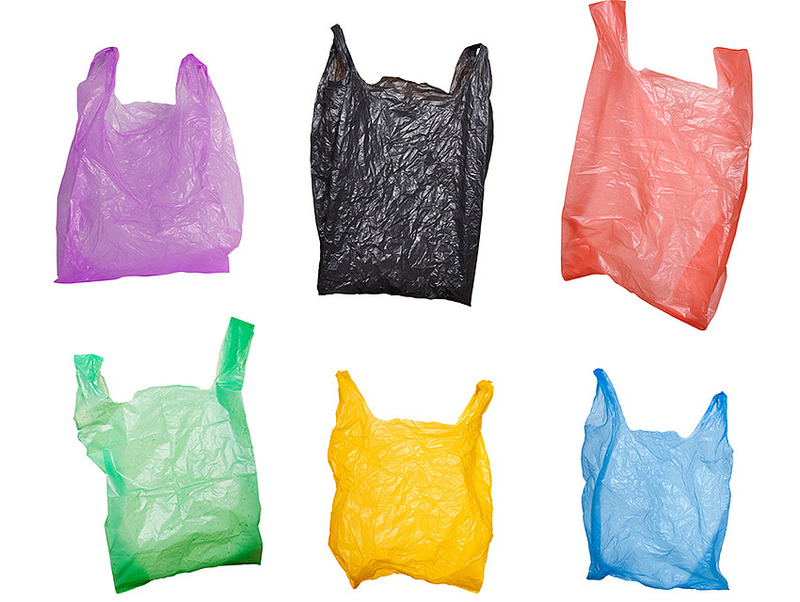 The American Progressive Bag Alliance (APBA) garnered at least 110 percent of the 504,760 signatures it needed to qualify a referendum that could overturn the plastic bag ban. The measure will appear on the November 2016 ballot, and the result will be in voters’ hands. SB270, which was the first statewide ban on plastic bags, was originally approved by Governor Jerry Brown last September and was set to take effect on July 1, 2015 for larger grocery stores and July 1, 2016 for other retailers (like liquor stores). We wish everyone could get along like we used to in middle school. Don’t you?